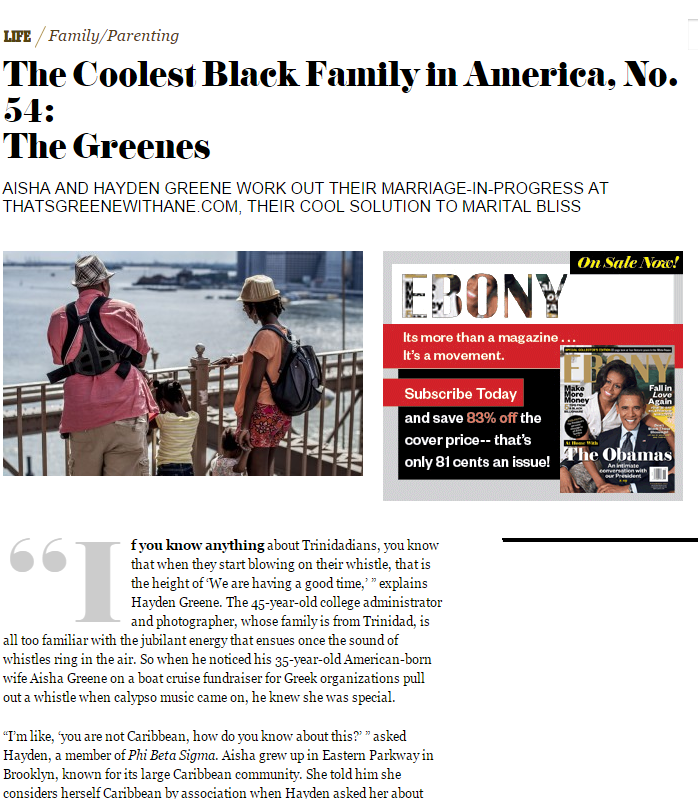 Coolest Black Family | That's Greene With An "E"
The Coolest Black Family In America, No. 54: It’s Us!!!!! 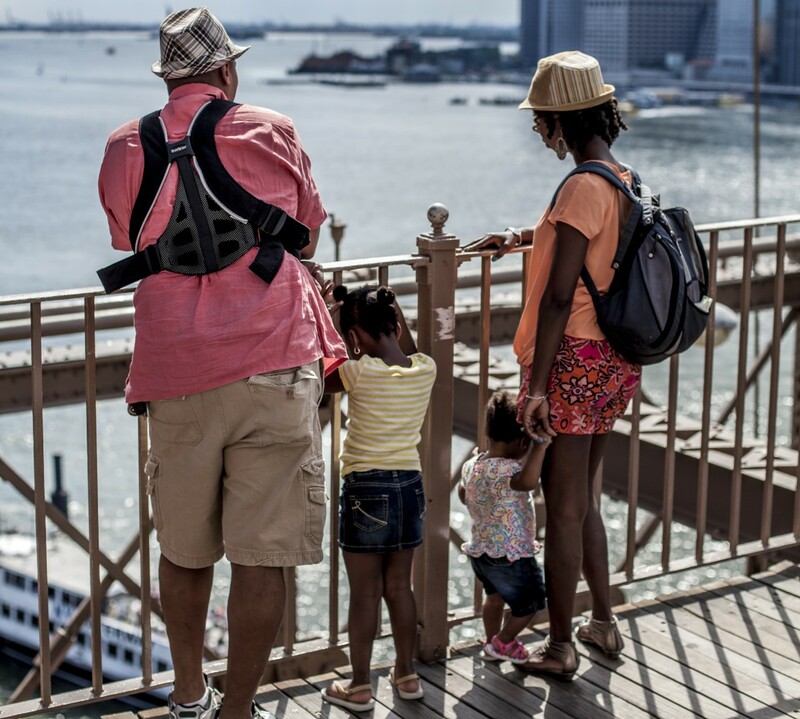 CLICK HERE AND CHECK OUT EBONY.COM TO SEE OUR FEATURE IN THE COOLEST BLACK FAMILY IN AMERICA!!!!!!! !